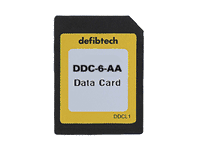 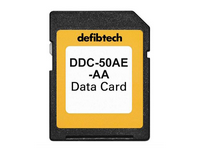 The DDC-6 Data Card provides up to 6 hours of ECG/event data storage. 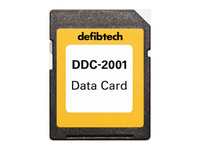 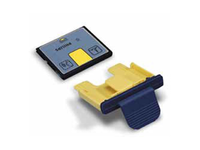 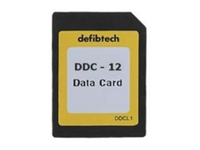 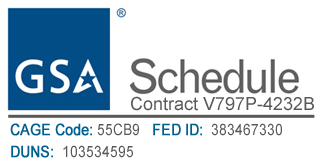 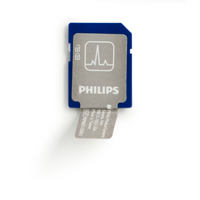 The DDC-12 Data Card provides up to 12 hours of ECG/event data storage. 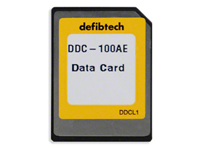 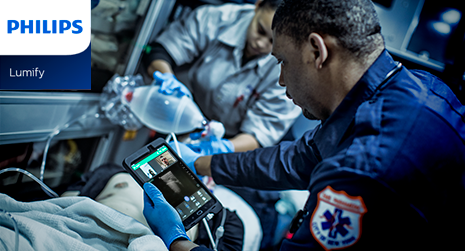 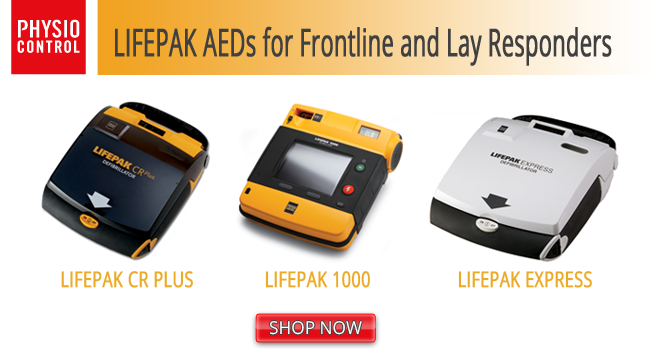 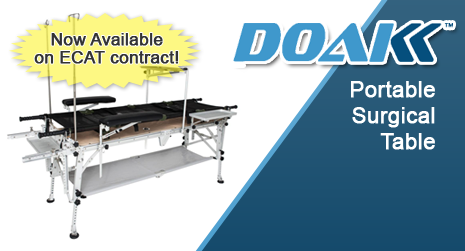 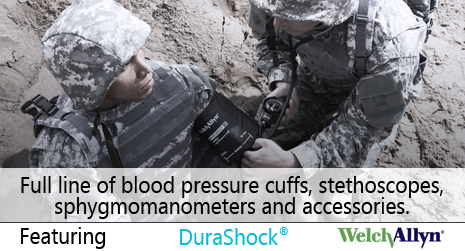 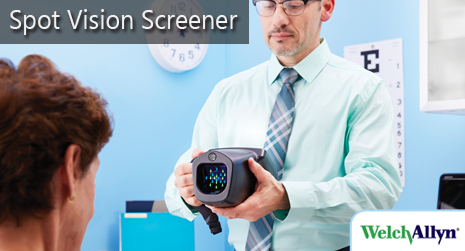 The DDC-100AE provides up to 100 minutes of event audio and ECG data storage.